Here at kitchensmade4u we have an extensive range of innovative laminate worktops. Please select "laminate worktops" from the menue on the left to see our full range. Wooden worktops are durable, classical and elegant in there looks and will instantly become the focal point in any kitchen. The beauty of solid wood worktops lies in their warm tones and natural, rich and warm looks. 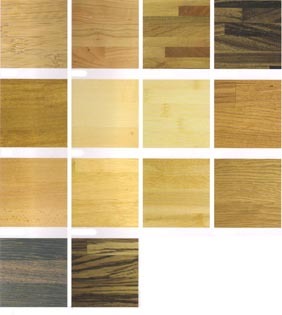 Please select "wood worktops" from the menue on the left to view our full range of wooden worktops. We have an extensive range of granite worktops for you to chose from. All of which can be fully customised to meet your exact requirements. 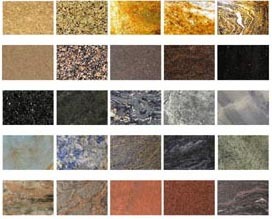 Please select "granite worktops" from the menue on the left to view our range of granite worktops.